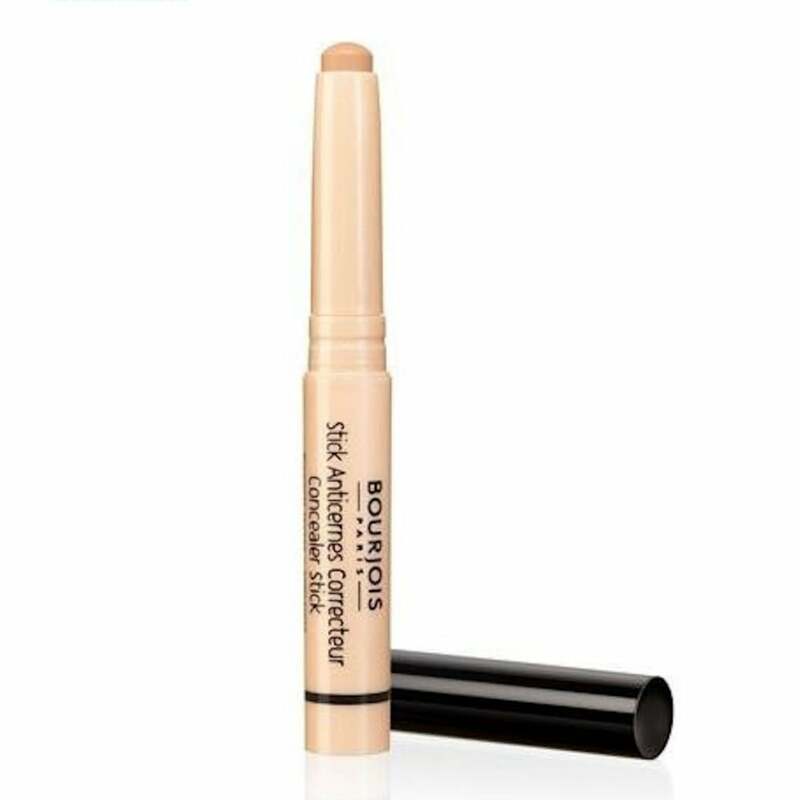 Help disguise problem blemishes with the Bourjois Concealer Stick. 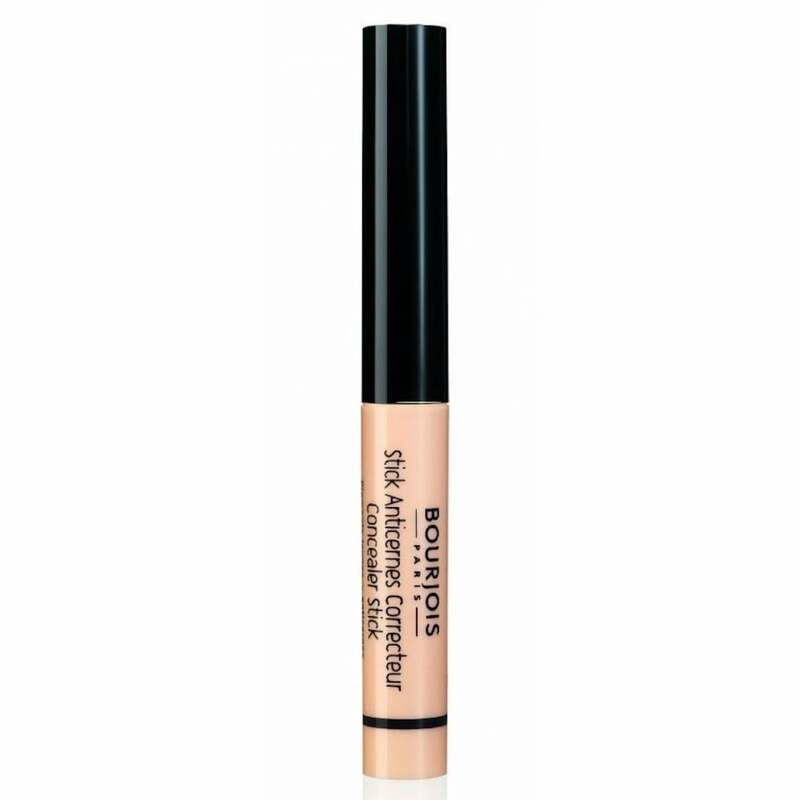 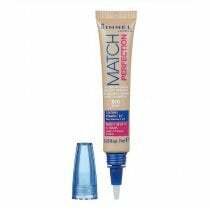 The creamy, easy to blend formula provides precise application with this handy sized stick. 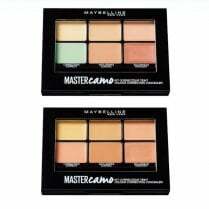 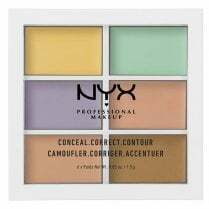 Containing 2 colour correcting pigments, yellow to tackle dark circles and white to hide blemishes. 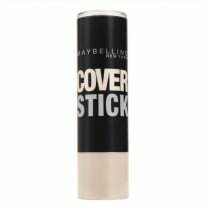 This high coverage concealer stick will help conceal and cover imperfections without pulling at the delicate eye area. 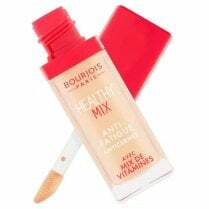 Contains Vitamin E, antioxidants and Vitamin C derivatives.